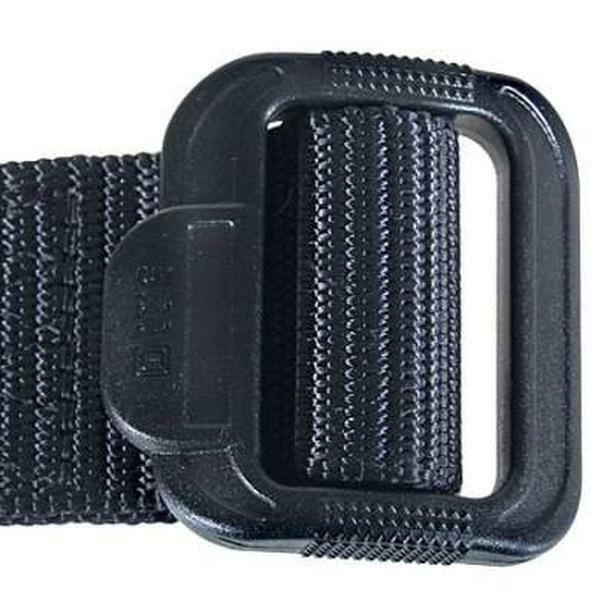 A quick and convenient tactical or patrol belt that excels in a wide range of environments, 1.5" TDU Belt can be quickly converted into a secure tie down or secondary carry strap. Crafted from rip-resistant nylon, incorporates a durable non-metallic buckle that won't set off metal detectors. 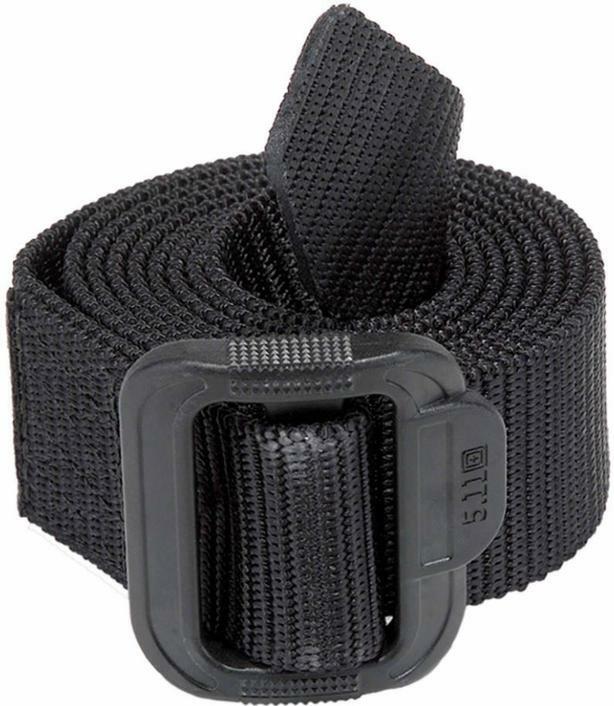 Ergonomic, affordable, and highly functional, the 5.11 TDU Belt is a versatile addition to your tactical or duty wardrobe.